Have you ever considered what would happen to you if an unfortunate incident occurred that left you unable to make decisions about your future? It’s not an enjoyable scenario to consider, but accidents do happen. And then, of course, when it comes your elderly loved ones, there is a greater chance of age-related medical issues rendering them incapable of caring for themselves. Someone needs to be appointed to make important decisions about their welfare. This is what makes having a personal directive so important. As explained by the Government of Alberta on the Alberta.ca website, a personal directive is a legal document, under the Personal Directives Act. It enables you to name a person whom you trust to make important decisions on your behalf in the event you lose your mental capacity to make decisions on your own. With a personal directive, you can specify the areas where you are authorizing another person to have decision-making authority. Such areas can include health care, where you will live and specific instructions about your well-being. The Government of Alberta makes clear that as long as your wishes do not include any illegal activity (assisted suicide and euthanasia are listed as examples), you may provide any pertinent instructions for your decision maker to follow. A personal directive can be short-term. When you sign a personal directive, it doesn’t necessarily have to be effective for the duration of your life. The Government of Alberta notes that, in some cases, people with serious illnesses get personal directives that are kept in place for a matter of days. In the province of Alberta, writing a personal directive is a voluntary act and not required by law. It should be noted, however, that it is highly recommended. There are many challenges to not having a personal directive in place. By having a personal directive, you can put your mind at ease, knowing that your family will avoid unnecessary issues with making decisions about your care, if necessary. As a person named in a personal directive, you will be able to act on behalf of your loved one using the instructions in the directive to make important decisions. Canada’s aging population increases the importance of personal directives. As explained by the Canadian Medical Association, Canada has an aging population, making it more susceptible to chronic illnesses. The CMA points out that the risk of ill health and disability increases with age, noting that nearly three-quarters of Canadians over 65 have at least one chronic health condition. 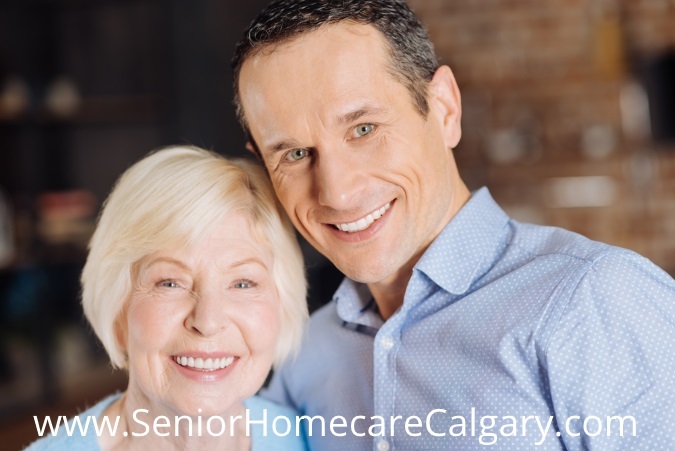 If you’d like more information about our services, please don’t hesitate to call the Senior Homecare by Angels team and be sure to ask us about our no charge in home consultation. We are available to answer your questions 24 hours a day, 7 days a week. You may call us at 403-862-0129 or toll-free at 1-877-209-6142, if you are outside of Calgary. You may also visit our Contact Us page to complete and submit a simple contact form to have us contact you.